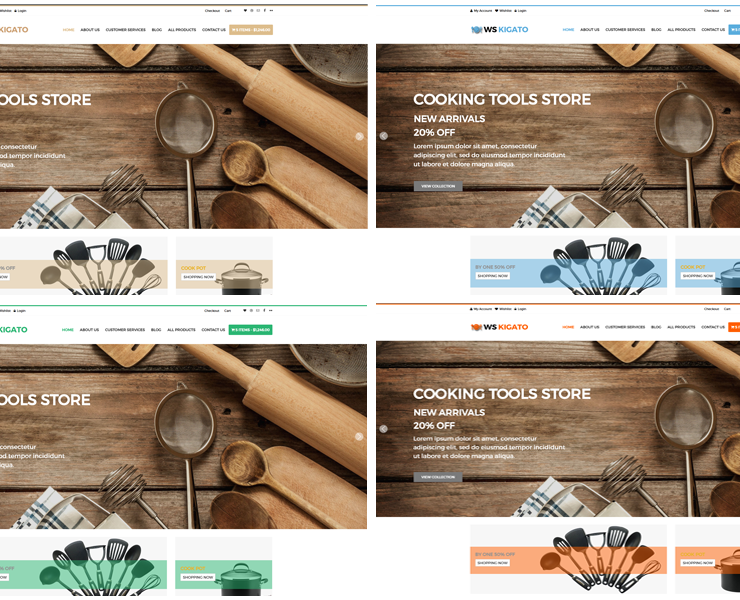 Best Free Housewares WooCommerce WordPress theme builds with Genesis Framework, shopping cart supported by WooCommerce 3.x, Responsive Layout, Easy to Customize! 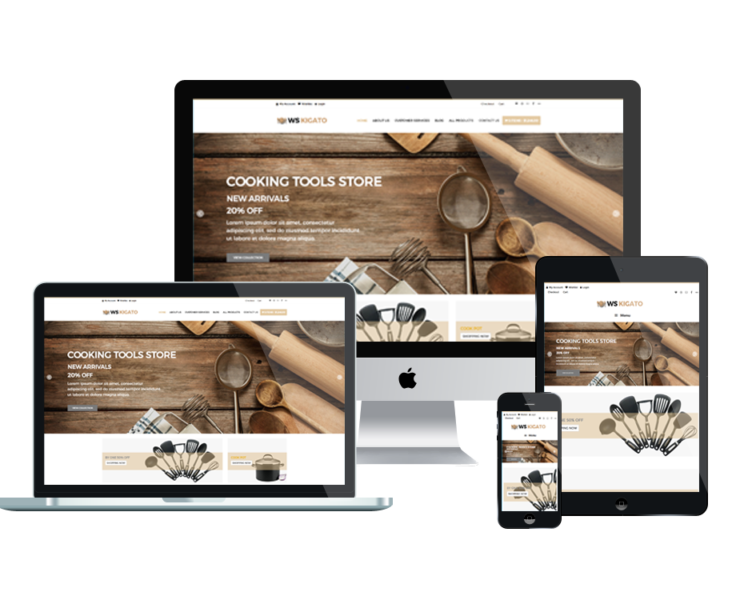 The Housewares WooCommerce WordPress theme will help you expand your customer base from local to national with a professional online store or create an online Housewares Magazine to discuss and review the latest products. 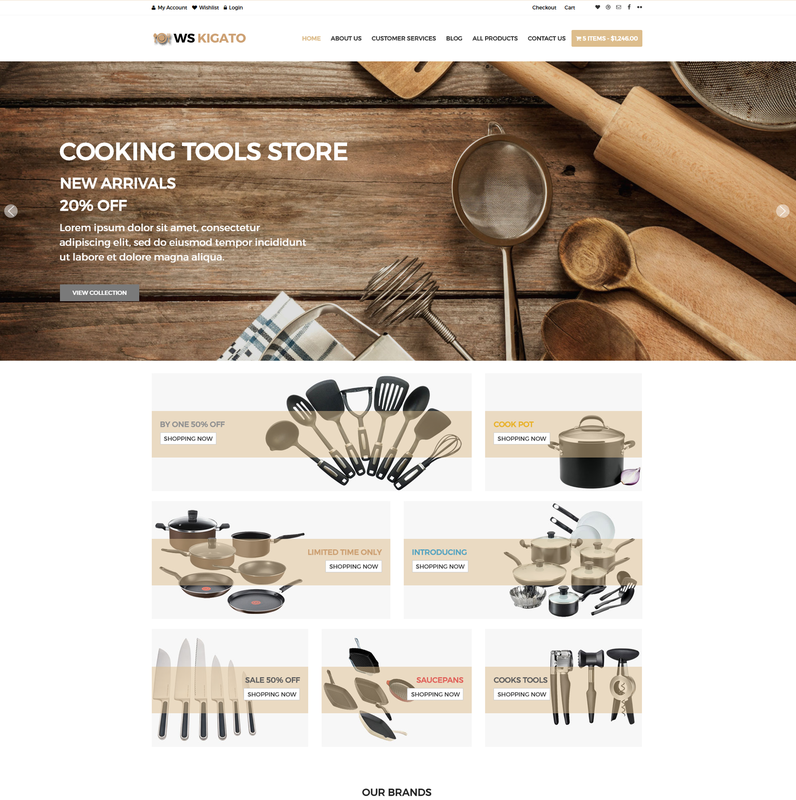 WS Kigato is premium unique WordPress theme that targets for housewares retail store websites. 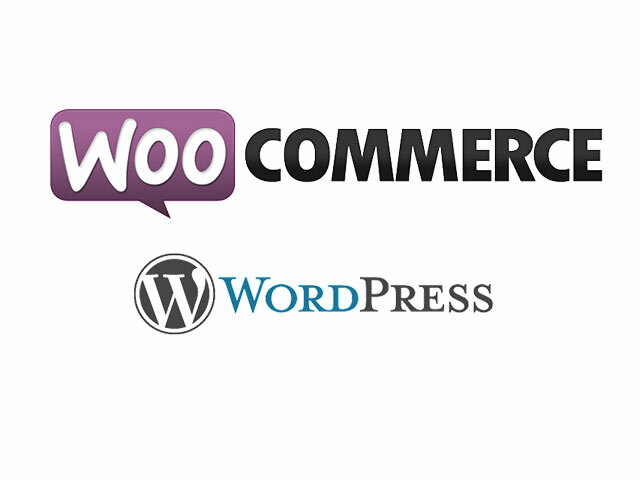 In addition, Housewares WooCommerce WordPress theme assured high-quality designs that are modern and up to date, alongside great features that ensure your finished website is professional and impressive. WS Kigato builds on the strong framework with fully bootstrap under 100% responsive layout. Users can view your site from any browser using any device they choose. Your gallery can be used to post images of your products, which can be shared using the social options feature. We give you access to Google Web Fonts with its hundreds of free, open source fonts, as well as giving you a favicon design with your template. We provide sample content that is the free relevant and formatted copy. Additionally, you also benefit from our lifetime support service, available 24/7 and free with every purchase. Especially, it comes with unlimited color and a color picker in the admin panel to create gorgeous websites with various layouts. Begin to build your online store today and watch your market base and income growth.